Well, it has been so long since my last post - and I am sorry friends! I have been a slacker! So far, 2014 has not liked me very much! I missed two days sicker than a dog and then fast forward a day, and my son has been sick for a WEEK! I have been stuck in my house for the last seven days. I cleaned my closet, my kiddos room, and have washed every sheet, and pillow case - twice. I had NO motivation to do anything else. I think my sons sickness made me a bit sick. In having to go to the hospital and possibly need to take an entire week off from work - I was in a panic. I can usually go in to school and get my sub stuff ready, but when my son is sick, I am not trying to drag him out of the house! 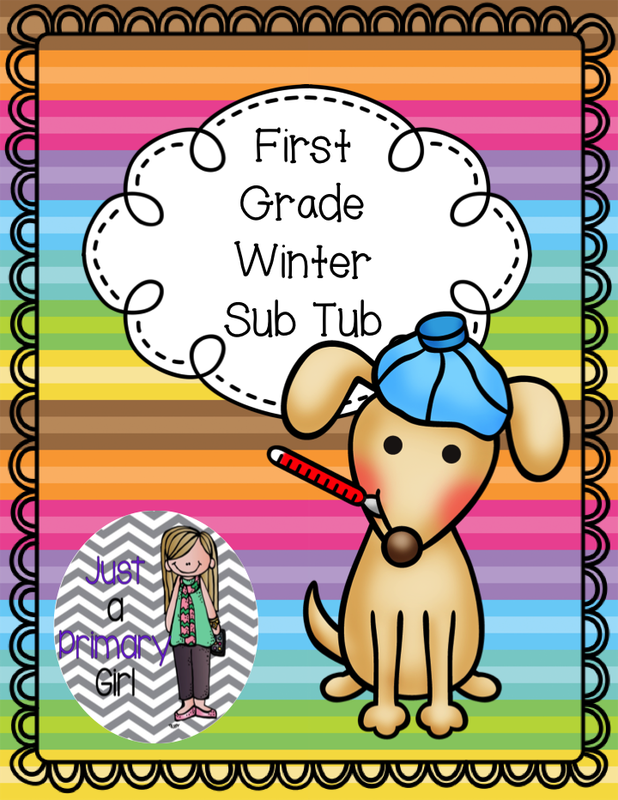 I looked on TPT for something that would work for a day or two that wasn't strongly connected to curriculum, but most sub tubs contained the forms and procedures but not any quality work. I hate having worksheets for my kids but when you can't come in and don't have your desk ready to be sick - worksheets will have to do, but I want them to be engaging. 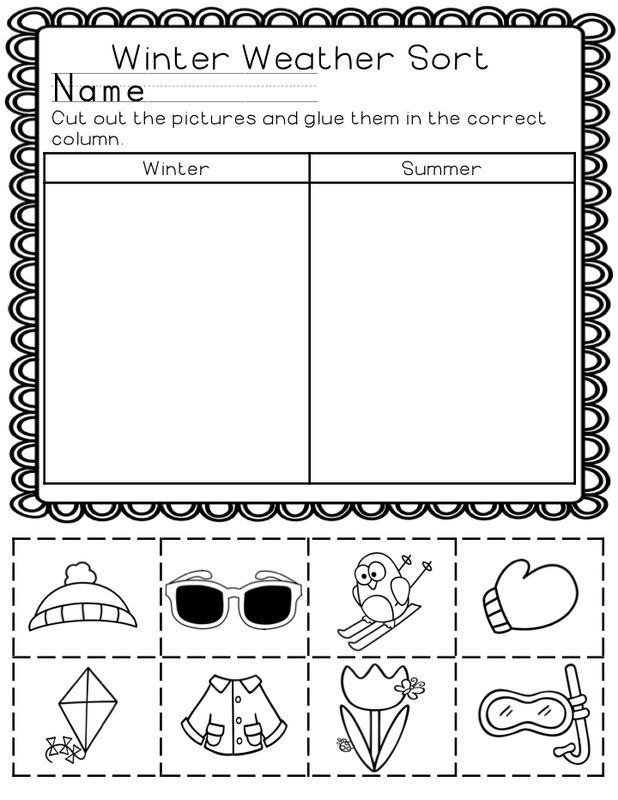 My kids love playing scoot, and they love cut and glue activities. Lets face it, so do subs - they are easy and take a while. My kids have things they work on each day, but I wanted something that I all I had to do was hit send and say get to what you can. 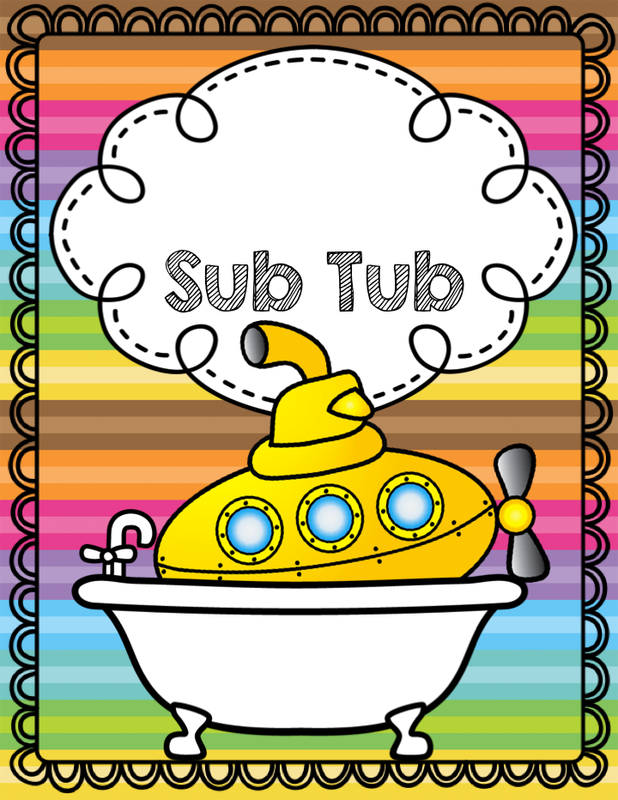 So my Print and Go Sub Tub was born. I am going to print all of this and have it ready, but I wanted it to be something you could email tomorrow morning, and say hey, I need 25 copies of each. 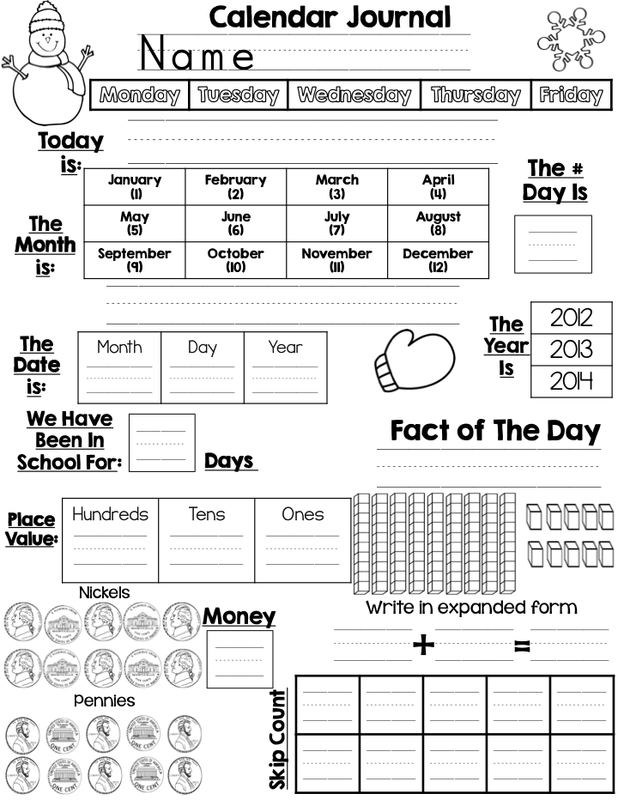 I had a few people that said can you put in some editable info that maybe can be used the whole year in case they buy it in advance - so sure!!! 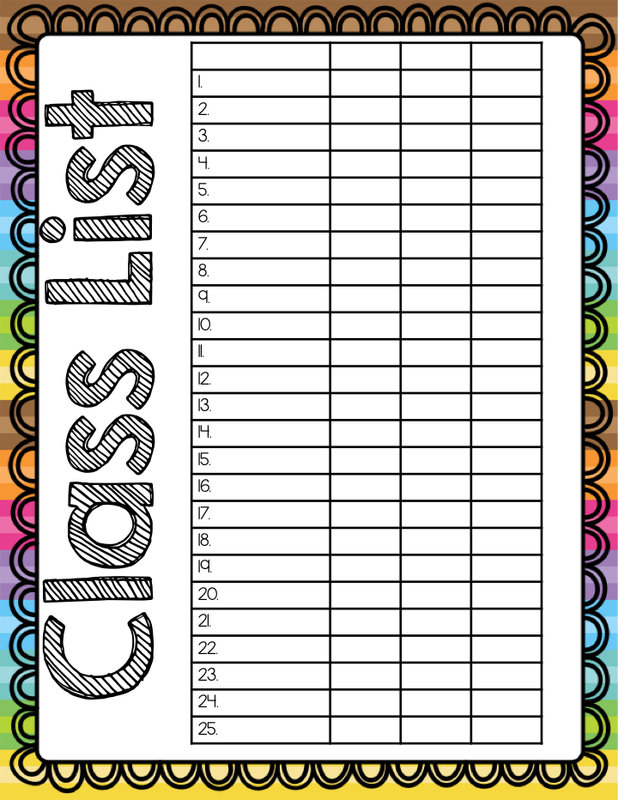 This class list is editable - as is all the rest of the pages that have the color backgrounds - that way you can fill them out, print and they are done, done, done. if you like this cute sick puppers. 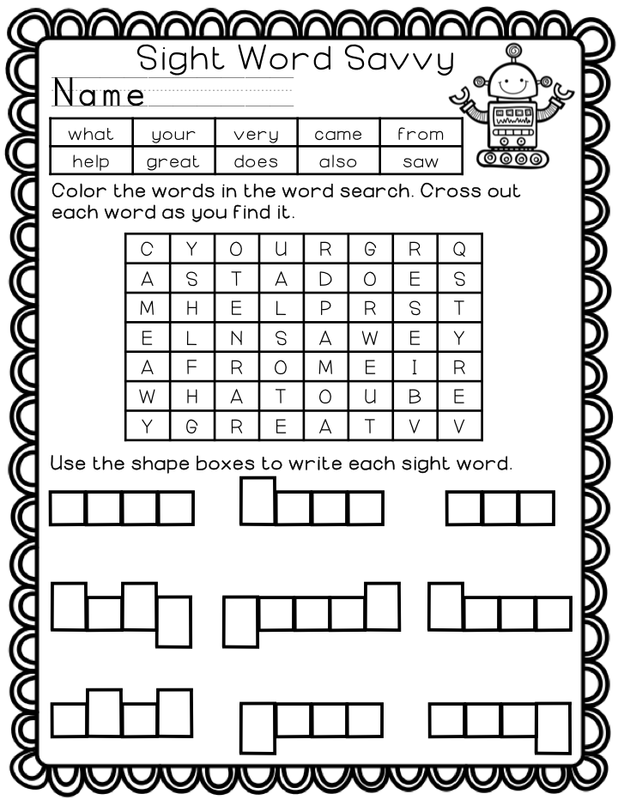 My student that I believe is dyslexic will benefit from pages like this! 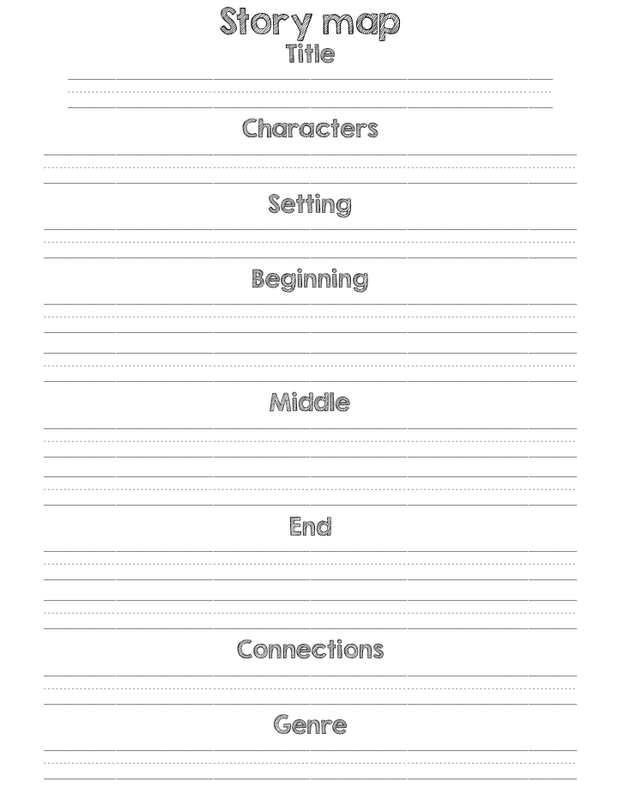 I like using this for any read aloud!! 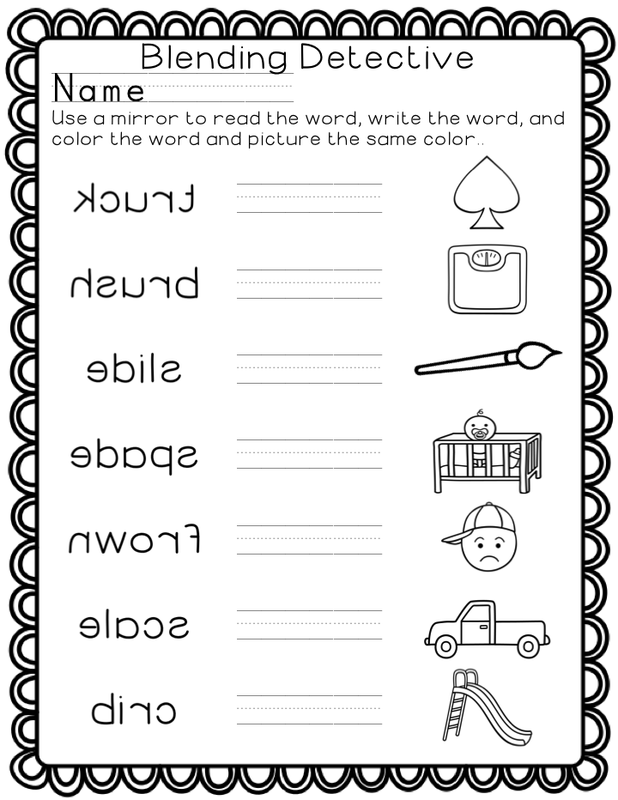 Students can either use a mirror for added fun, or they can use their common sense to figure it out, either way - this may be my favorite sheet, and I will continue to make more of them - maybe in word families so that Kindergarten teachers and first grade reinforcement can be done. This is actually a part of a bigger set, but thought I would pop this in. I charge $1.00 just for this in my store, so you are getting this all for a STEAL!! 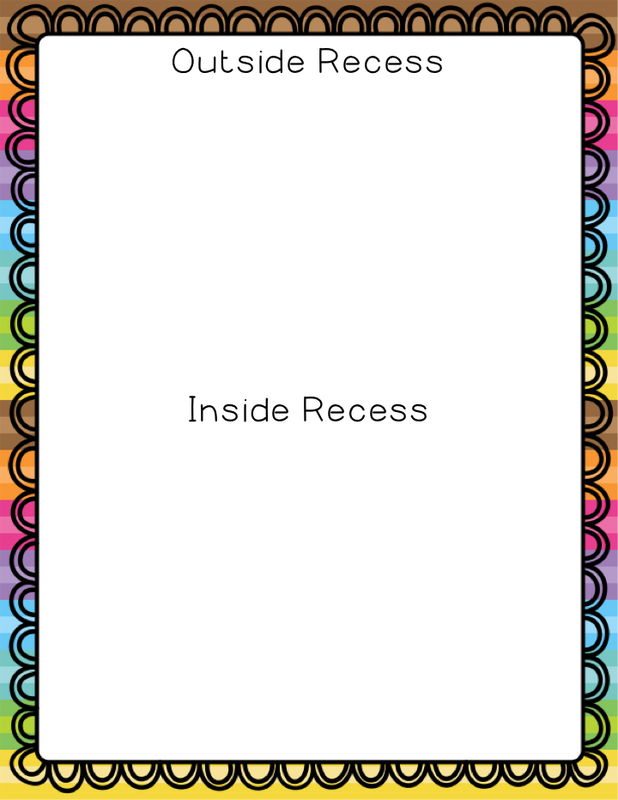 I took two days and made them for the November-March ish time, but only because of the science and morning work in this packet - otherwise, this can be a first grade review for anytime! I already gave away 3 of these on Instagram for helping decide what to put on, plus a repost and tag winner but I am going to give away one more. 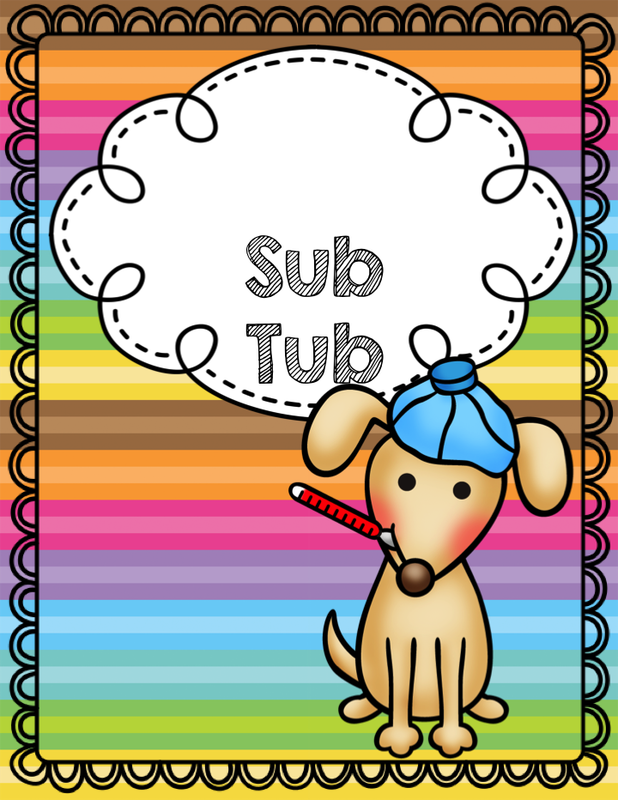 Comment your worst sub experience - plans, note from sub, behavior reported - something - what was your worst day off and I will pick the winner I think has the worst! I will pick a winner on Monday night! I can't wait to put this together on Monday so I am prepared if this ever happens again!!! I love this pack. We have had SO much illness in our school this past month too. I especially love your two sight words pages. Do you have them as sets? I would get them in a heartbeat.